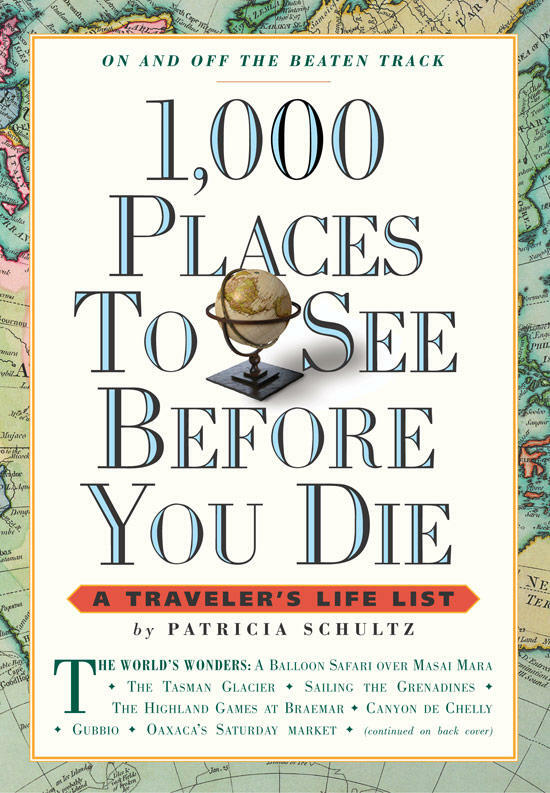 Lynn's got this interesting book called 1,000 Places to See Before You Die by Patricia Schultz. It has some positive reviews, is on New York Times Bestseller list, and is on Amazon.com's Top 100 Best Seller. I'm sure this book will give, if not in detail, enough information on those places. Nice. I'm pretty sure I've seen this book in a store somewhere in Bangkok so I guess it's not too hard to find. BTW, this is the newest entry in my Wish List. This book definitely gives a nice introduction to various places around the world, especially the far-off, tucked-away places that people normally wouldn't know of otherwise. More than anything, I love the writing here; Schulz summarizes up all the exotic location with really evocative prose. Great stuff.